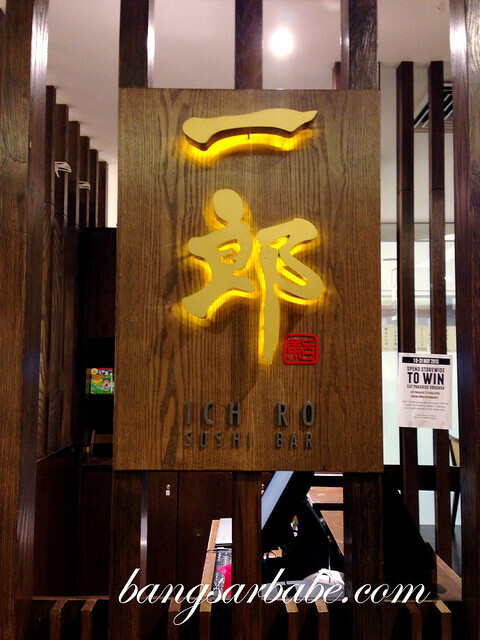 During my first visit to Ichiro Sushi Bar, I sat at the corner of this small and spartan space. 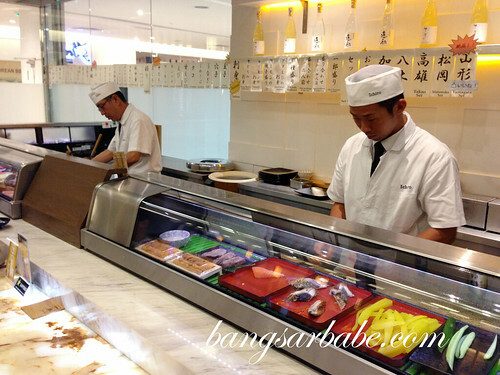 The restaurant was cosy, with a steady stream of loyal customers accustomed to the Japanese chefs behind the counter. 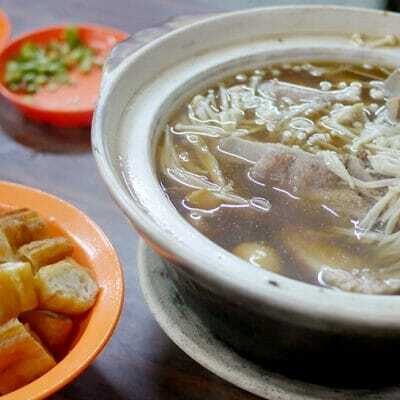 I ordered from one of the lunch sets available and at just RM25, it was good value for money. 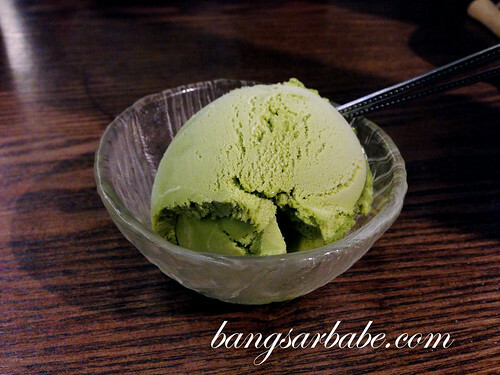 Tempura, chawanmushi , aka-dashi, 5 types of nigiri and ice cream, it was a hearty lunch. 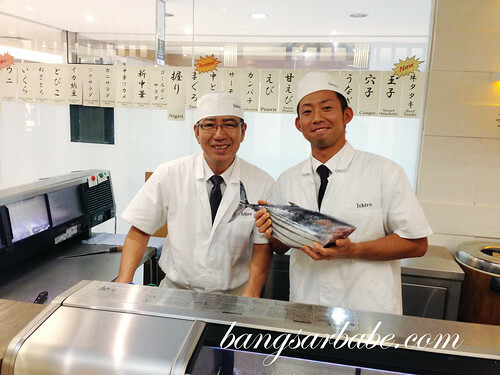 Quality of the fishes was excellent and the rice was tasty enough to do without shoyu. 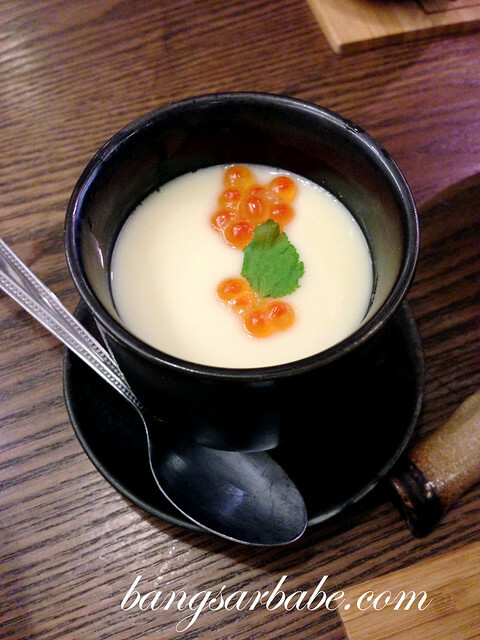 Ichiro’s chawanmushi was one of the tastiest I’ve tried so far, and the ikura (salmon roe) added a burst of flavour to the silken egg custard. 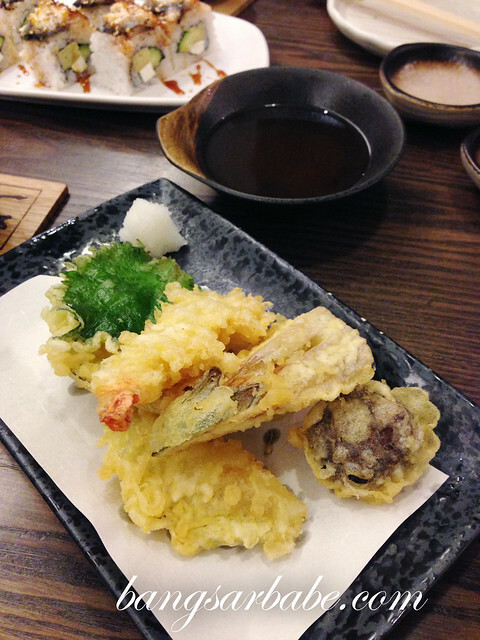 The assorted tempura were light and crunchy, and just-cooked within. The red miso (aka-dashi) was pretty good stuff. It had a lovely taste of miso and the bits of seaweed and tofu strips gave the soup a nice bite. 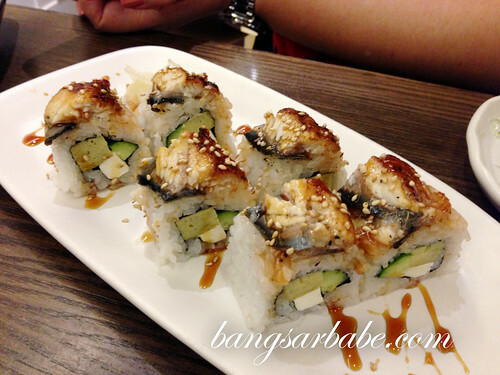 Also good was the unagi roll – richly flavoured and laden with ingredients. This was a delicious combination, as was the grilled salmon roll I ordered (also set lunch) during my second visit. 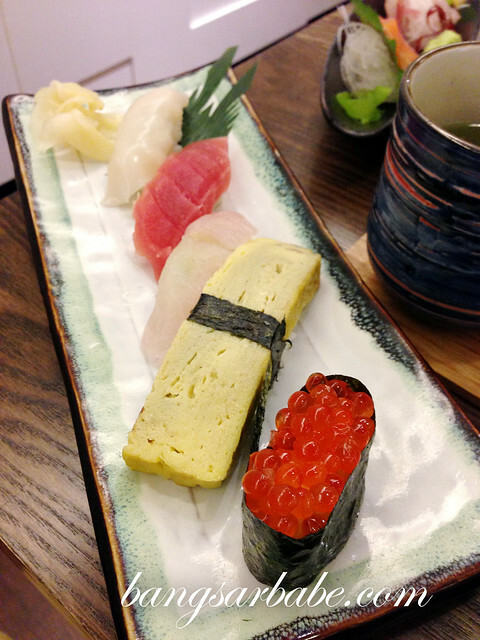 For sushi purists, you’d enjoy the nigiri set (RM19) my lunch companion ordered. 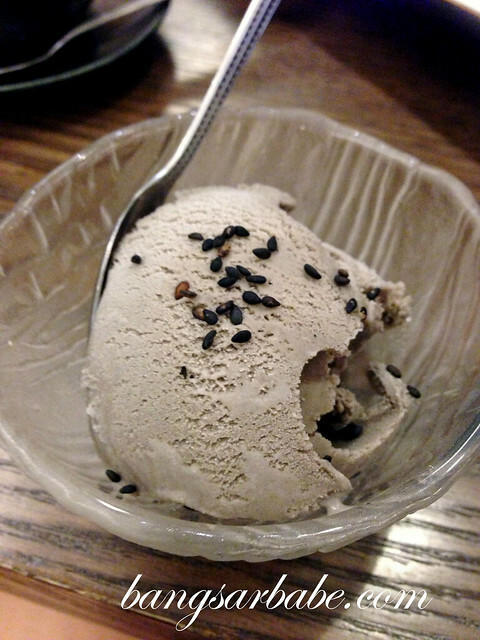 For dessert, you get a choice of green tea or black sesame ice cream – both equally yummy. I would love to come back for the ala carte selection. 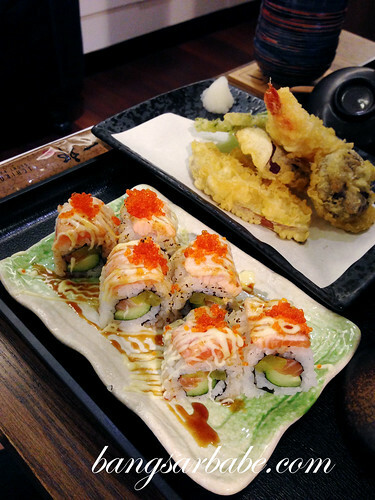 Am eyeing the salmon tobiko don and the sashimi platter next! Verdict: Quality ingredients and value for money set lunches. 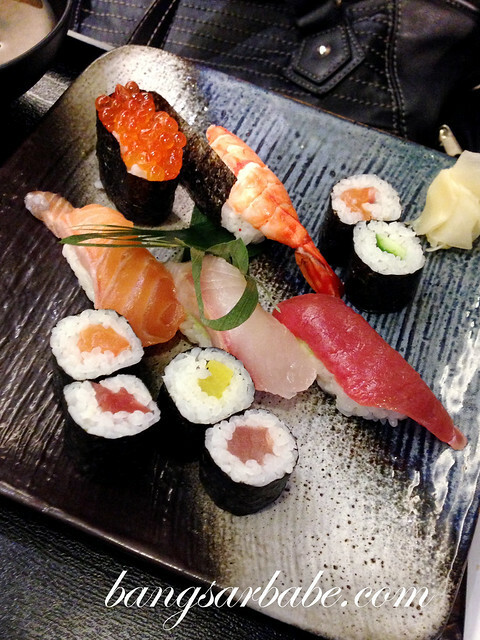 as usual i always like sushi!